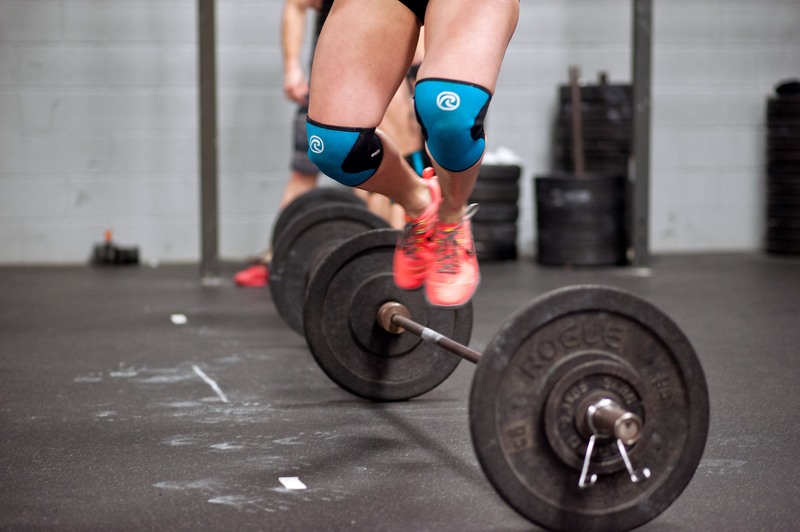 Bring your friends and family for a Saturday afternoon workout at CrossFit Minneapolis. This will be a fun partner WOD for all, so if you have one or a few people interested in trying out CrossFit, this will be a fun Saturday afternoon to bring them to the gym for free! *Partner Med-Ball sit ups will be done as a pair, tossing the ball back and forth. Once completed, the goblet squats will be done holding a KB or DB (partners can have different size implements). The goblet squats, burpees and row can be broken up between the partners in any fashion, but one partner will work while the other rests.